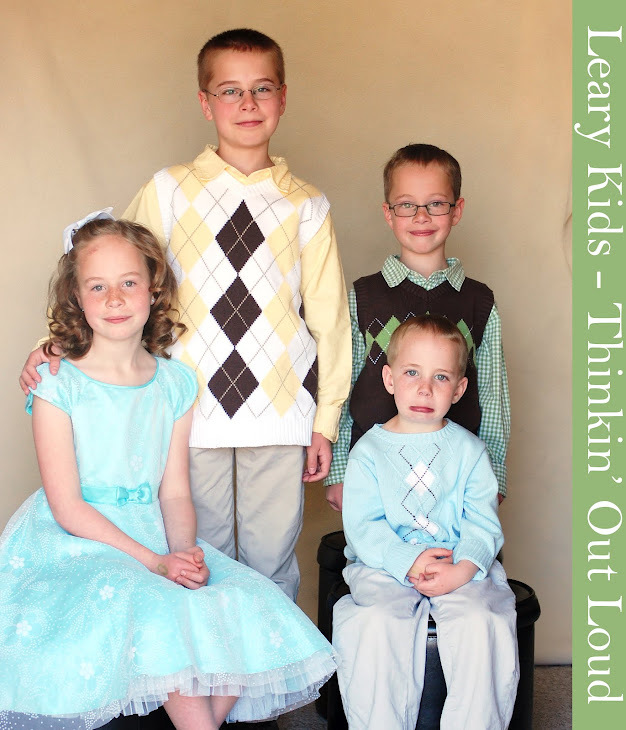 Leary Kids - Thinkin' Out Loud: Ellis is Fun! Ellis has a shirt that says, "I'm not small. I'm fun-size!" He put it on the other day and Gordon read it. Gordon was so excited and ran to me he said, "That shirt is right! Ellis is a LOT of fun!"